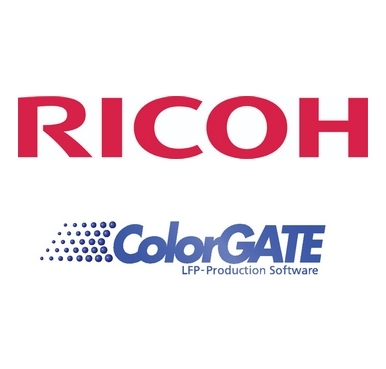 Ricoh has announced that the company has reached an agreement to buy ColorGATE Digital Output Solutions GmbH, a leading software provider in the printing industry with a specific competence in color management. This acquisition is designed to strengthen Ricoh’s growing industrial printing business. The transfer of shares is scheduled to complete on November 30, 2018.